Understanding the Different Types of Alopecia – What Are They? Losing 75 to 100 strands a day is perfectly normal. What isn’t is when you lose chunks of them by simply hand combing your hair. 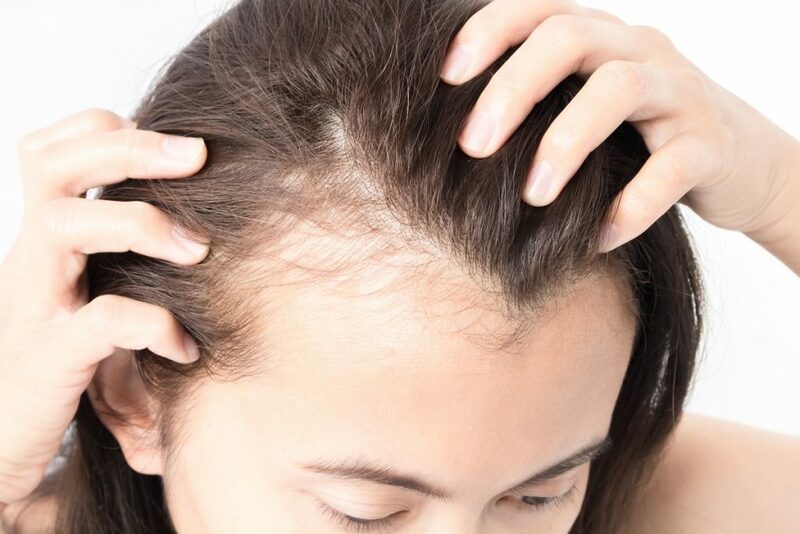 Although stress can sometimes trigger excessive hair loss, it shouldn’t go as far as creating patches or spots on your scalp. If the thinning of your hair has become noticeable, it’s very likely that you’re experiencing an auto immune disease known as alopecia. Alopecia or baldness refers to a condition in which a person losses hair from a part of his/her head and/or body. A hair restoration clinic in the Philippines said that it is caused by a number of factors such as stress, infection, medication, trauma, hormonal imbalances and many other things. The Pull Test – evaluate diffuse hair loss through gentle traction in different areas of scalp. It is considered positive if the number of extracted hair results in 10 or more strands. The Pluck Test – is performed by pulling hair by the roots. It is then examined to determine the manner of hair’s growth. Scalp Biopsy – it is a diagnosis of two different section to compare the scarring and nonscarring forms. Daily Hair Count – this is often performed when the pull is negative. For 14 days, you hair strands will be recorded where it shouldn’t go beyond 250 or more. Trichoscopy – non-invasive procedure to examine the patient’s hair and scalp using dermoscope. There are different types of alopecia defined by their symptoms and effects, below are some of them. Androgenic Alopecia – This is the most common type of hair loss which affects both men and women. For this type, the person often experiences u-shaped pattern baldness around the back and sides of the hair. As time passes by it may lead to complete baldness. Alopecia Areata – This condition is an autoimmune disease which disturbs the natural formation of hair growth. 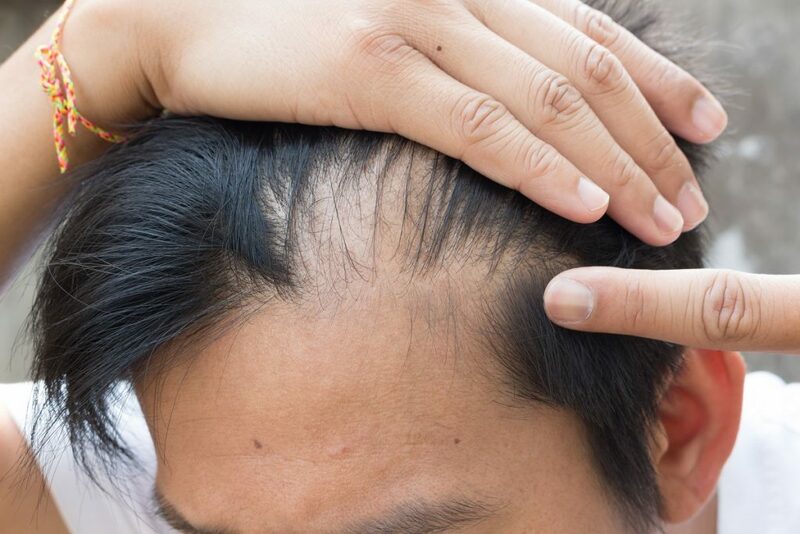 The hair loss pattern for this disorder is often in the form of round patches or spots all around the patient’s head. Alopecia Universalis – Alopecia universalis is often characterized by complete hair loss from not only the head but every to every part of the body. From the eyebrows to facial hair, there’ll be no hair left. Alopecia Totalis – This auto-immune disease results in total hair loss on the patient’s scalp. Unlike alopecia universalis, it only targets the scalp area and not every hair in the body. This condition often shows up in two different phases – first is quick and complete hair loss and the second one is the gradual loss. Alopecia is a serious health condition that you can’t simply ignore. That’s why it’s important to make yourself aware of this disorder to understand its implications and causes. Having the right amount of knowledge would allow you to understand the best way to deal with it, if ever it happens to you or someone you know.